How to find a reliable fireplace supplier? 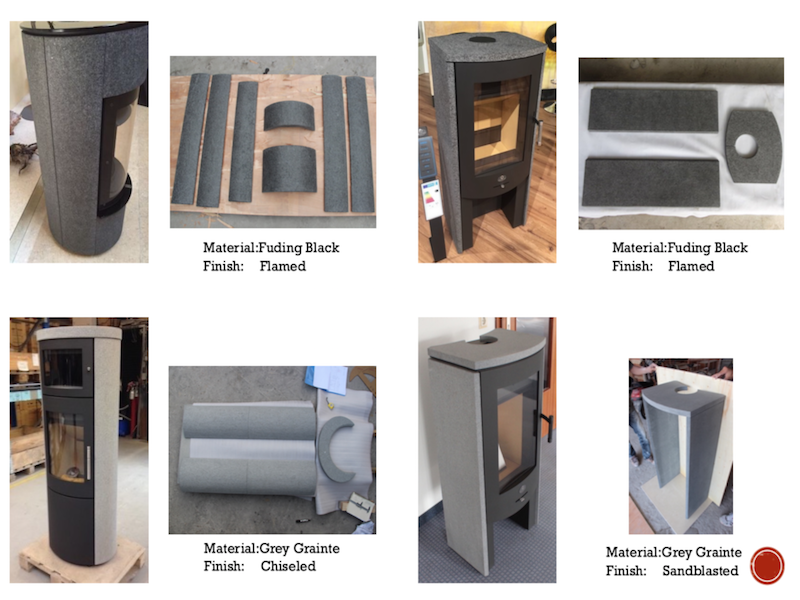 As a professional stove stone claddings,here we provide some of our product photos taken in the factory with the assembling photos which we took when visiting customers for your reference. 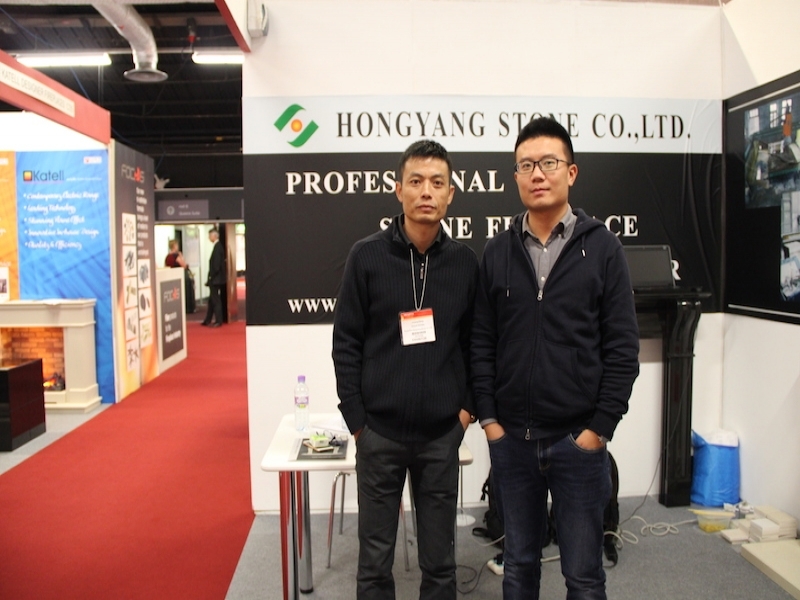 Hongyang Stone Limited attended Hearth and Home Exhibition in Harrogate,UK. Hongyang Stone Limited attended Stone Industry Exhibition in Moscow,Russia. 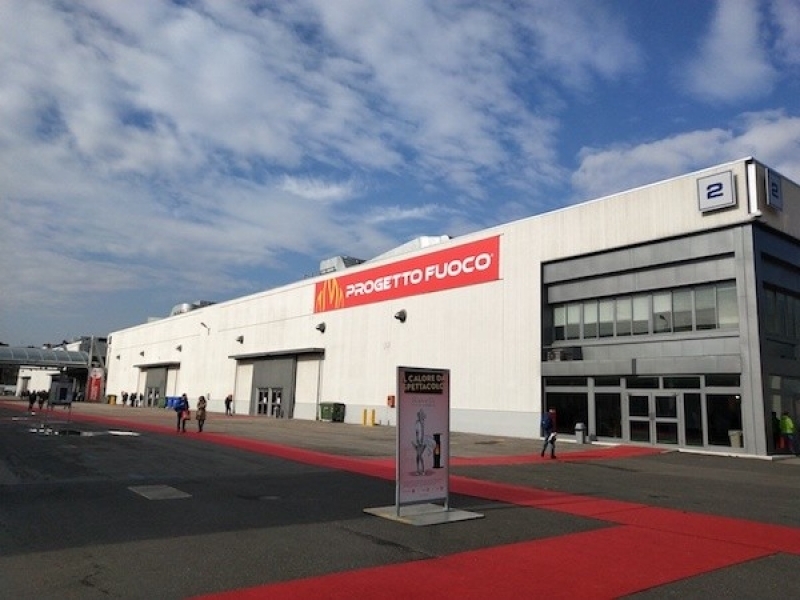 Hongyang Stone Limited Attended the Marmomacc Exhibition in Italy Verona. Hongyang Stone Limited attended the Coverings Exhibition which held in Orlando in United State. Hongyang Stone Limited first overseas exhibiton, thanks for all the customers who visited our stand.